Is equestrian travel on your list for 2018? 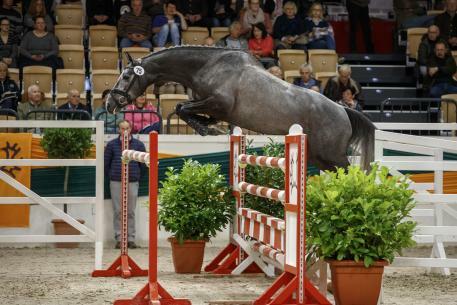 Immerse yourself in the world of Trakehners by traveling with Four Star Farm owner and trainer Natalie Brady to the Trakehner gala and stallion approvals in Germany. This annual October event provides the premier opportunity to learn about every aspect of the breed and all it has to offer or simply take in gorgeous horses. This event is a perfect place to learn more about this very special breed. It is also an ideal place to purchase a competition horse, a premium broodmare or buy an unapproved stallion (guaranteed to be a spectacular gelding) for a great price! 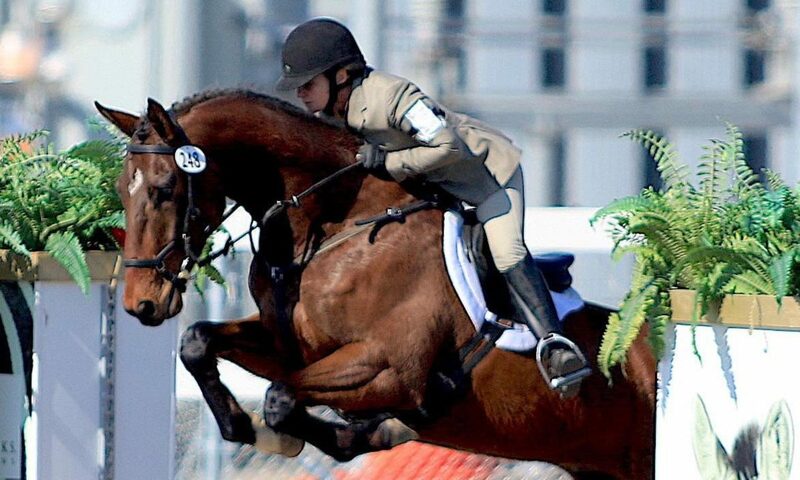 Don’t miss this tremendous opportunity to combine equestrian travel, education, vacation and spectacular horses. You won’t be disappointed. The horses are breathtaking. Natalie acts as chauffeur and tour guide on this incredible adventure! Early planning is essential. Your hotel must be booked by August 1. Email Natalie for hotel information. Plane tickets should be purchased no later than September 1. Several side trips to local stud farms are always a part of the itinerary as is good German food. Please email Natalie if you’d like itinerary updates. Hotel: approximately $75/night for single, $110/night for double (price is approximate and based on euro exchange rate). Expenses and shopping: ??? ?, approximately $300-$1,000 depending on your inclination! Purchase of horse – 10 percent commission on any horses purchased. No pressure to purchase a horse, spectators only welcome! $300.00 planning fee per participant.